1. Progeny are powerfully made individuals that combine performance and carcass. 2. 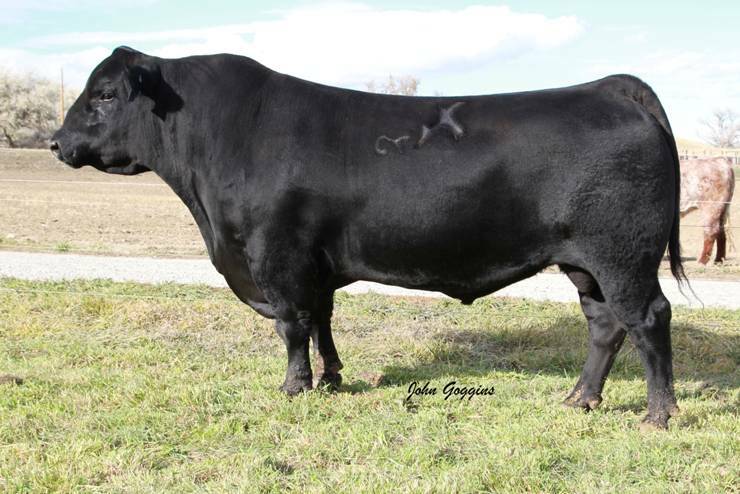 Was the second high selling bull in the KG 2011 Bull Sale.